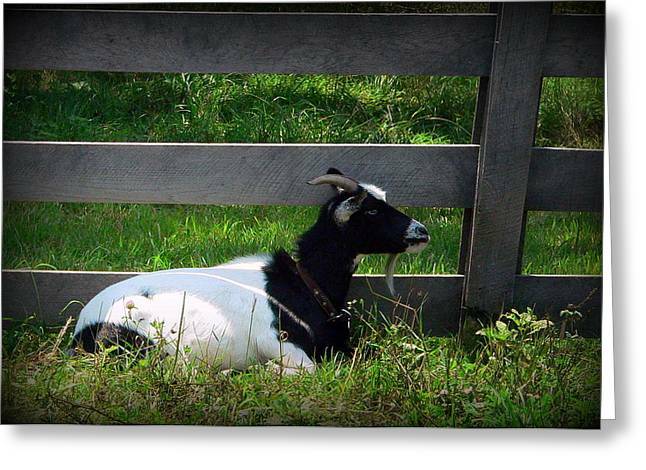 African Farm Goat is a photograph by Jo Anna Wycoff which was uploaded on January 20th, 2013. 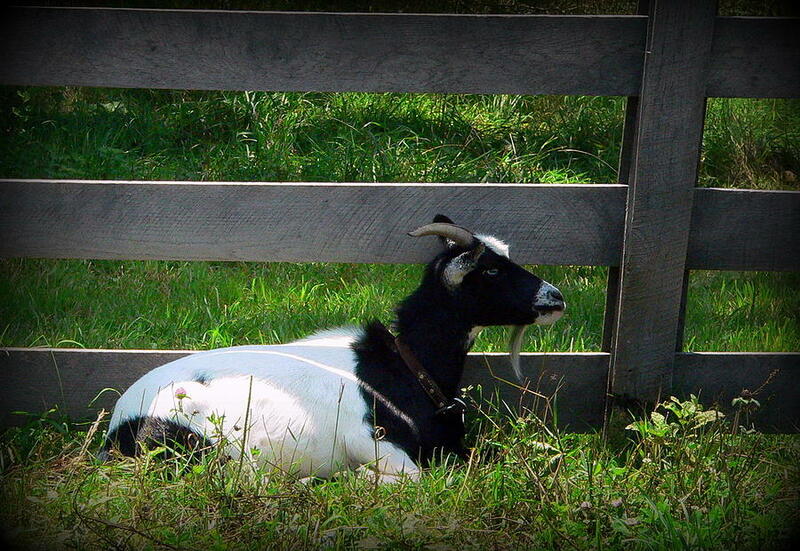 The is an African Goat found at a Virginia Farm. Great capture with beautiful colouring!